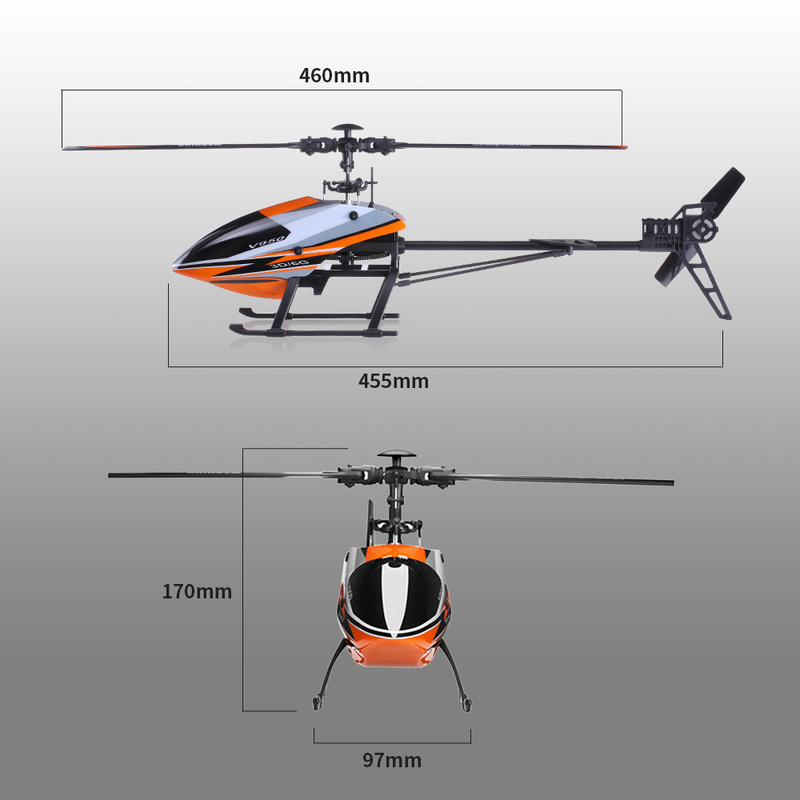 Single blade helicopter, more flexible, rapid, brings you more exciting experiences. 3D/6G mode, can be switched freely. 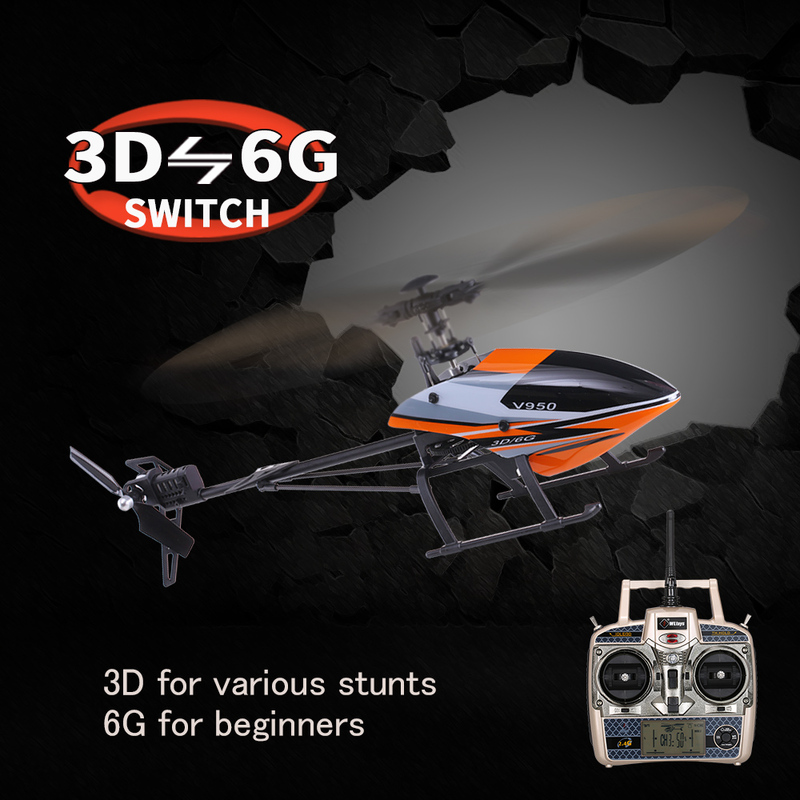 3D mode for 3-axis gyro, sensitive and flexible, suitable for aerobatic flight. 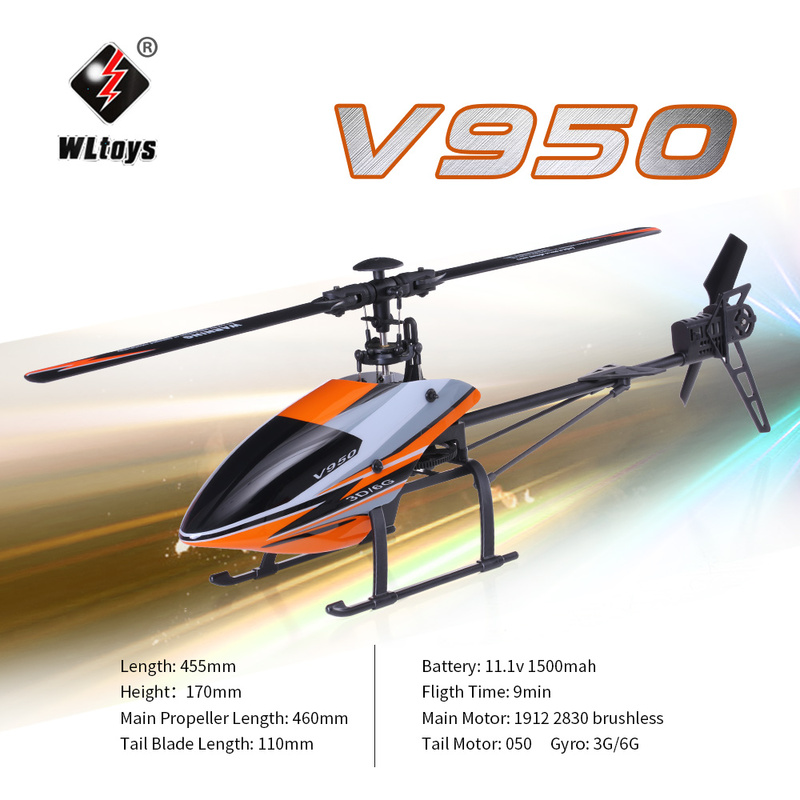 6G mode for high precision 6-axis gyro, ensures steady fly, suitable for beginners. High power 1912 2830KV brushless motor, makes it easy to operate and control. 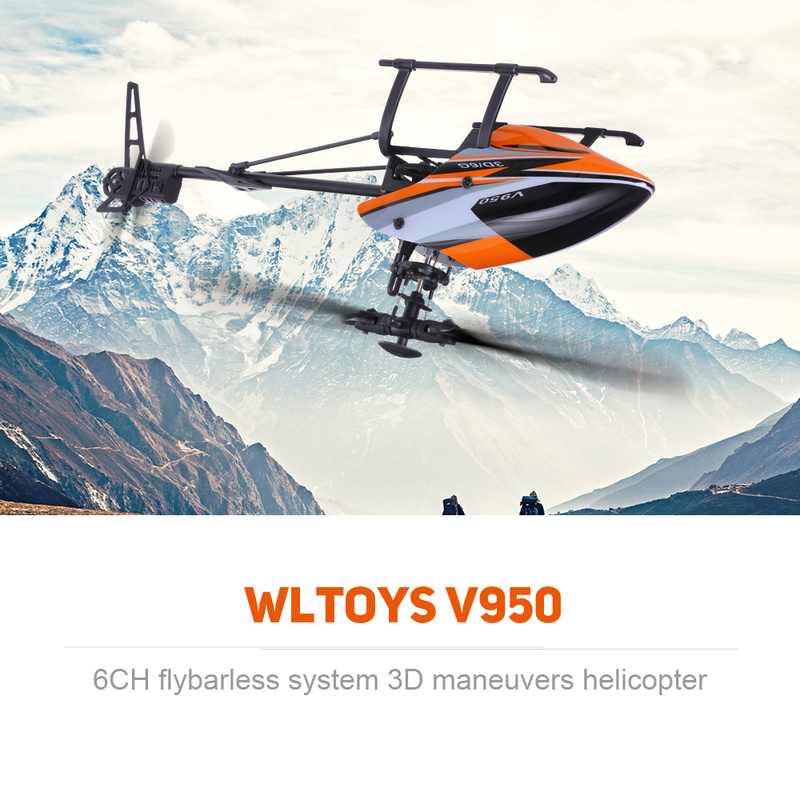 2.4G anti-interference technology, allows multiple helicopters to fly together. Made of tough material, anti-shock and durable.